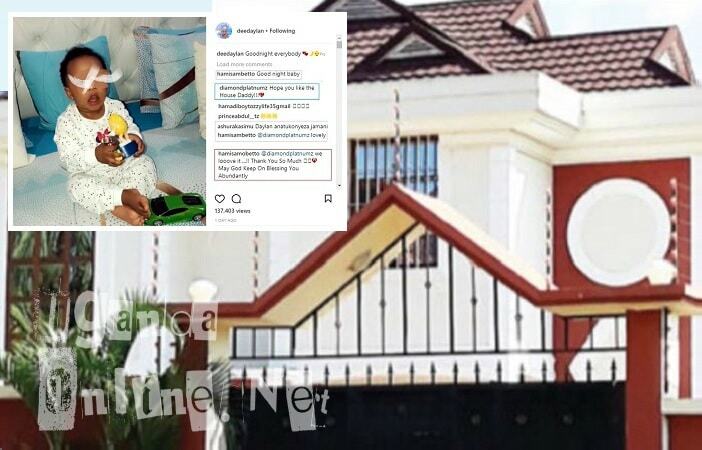 It's been bad blood between Diamond Platnumz and his baby mama Hamisa Mobetto after Zari got herself a new title of the Iyena video vixen. 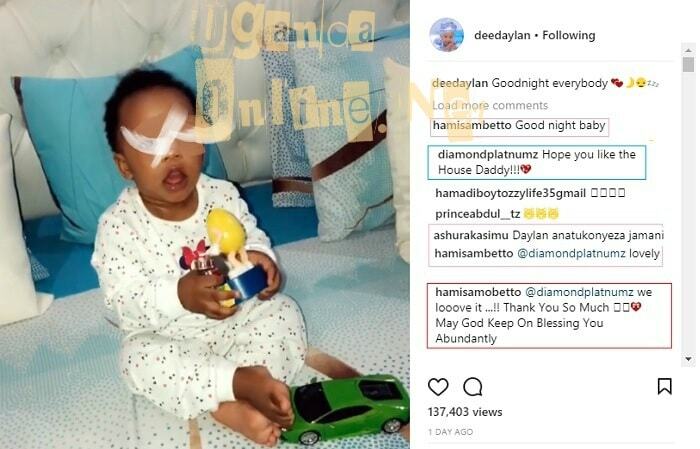 After the release of the Iyena video, Diamond Platnumz' sisters and mother were all up in arms saying Zari was more of a wife material than Hamisa Mobetto. "Well, marry the woman that your family, fans and your dear manager (Babu Tale went to South Africa to convince Zari to come back) want you to marry. Everyday, things are getting out of hand. I haven’t tied you up, has your sister failed to advise you? She is quick to talk on TV and social media, as if she does not have your number and address." "For all this while I’ve been quiet, but do you think those TV stations that your sister runs to don't ask for my interviews, but then, I don't give them the audience so that when our son Daylan is old enough, he doesn’t see all this drama, but your family don't see this and all they do is to talk." "You are the man and you have the power to prevail over your family members, tell them you need a wife and not a housegirl, was I not cooking for you and your family?" "Today, they are saying Hamisa can’t cook or do house chores. Who cleans your house after we’ve slept? or they wanted me to wash their underwears and wash their bedrooms? If they failed to respect me, let them respect your blood." As you may already be aware, Diamond Platnumz' manager, Babu Tale, was in South Africa pleading with Zari to reunite with the Bongo Flava star, however, those negotiations are still ongoing though Zari is still sticking to her guns. For fear of losing out on both baby mamas, Diamond Platnumz who was performing at the One Africa Music Fest in London flew straight to South Africa to reunite with his children, Tiffah and Nillan and on bouncing back to TZ, he was seen showing some love to his Tanzanian based son, Daylan. Goodnight everybody, "Daylan" captioned a short clip of him playing with his latest toys. "Good night baby," Mom responded. 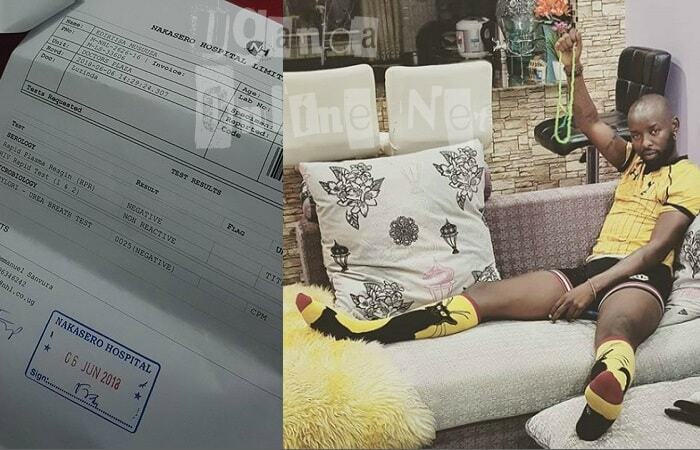 "Hope you like the house Daddy," Diamond Platnumz wrote almost immediately. "We love it, Thank you so much, May God keep on blessing you abundantly." 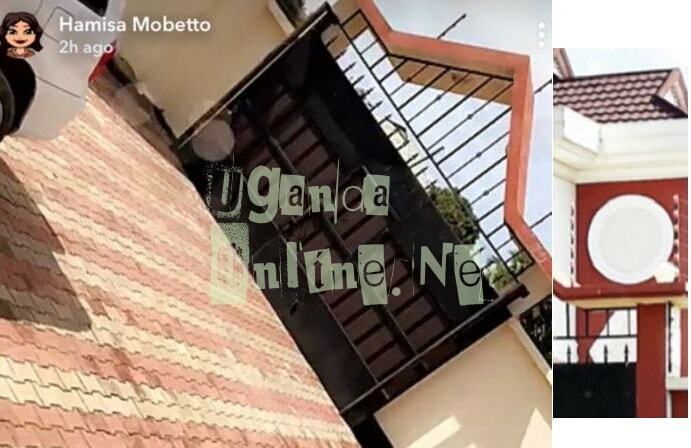 The house is huge with white and brown colors, Hamisa Mobetto's DMC RAV 4 is seen parked in the compound based on the pics she shared on Snapchat. Some cirlces say it is true that is where Hamisa stays, but it is a rental. "See what she did, she was bought a house and we on social media didn't know, these two will secretly get married and we will never know. Had it been Zari she could even broadcast her latest perfume and nail polish." "You can thank him, but it is not a favour, it is his duty. I cried so badly at your comment, Hamisa, Although I’m not a fan of all of this." "It's only fair to make sure all his kids have roof over their heads, he did the same in S.A. so he had to equal to the same to his youngest..#fairdeal." "It's good you love your baby, but it will be better if you and your family respect his mother @diamondplatnumz your making this young pretty gal to see hell on Earth, she's too pretty to be stressed." "He needs love and protection more than a house you can't let your family tarnish his mother’s image in public expect him to be happy when he grows up, he won't see all that if your family won't treat his mother right. It is better to sleep outside but when your mother is respected."